Updated Sunday July 9, 2017 by Soccer Office. The CBAA Soccer program is dedicated to the task of promoting and enhancing the culture of soccer for the youth and families of the Central Bucks area. The CBAA Soccer program will strive to develop players at all ages and levels of play: recreational, travel, and premier. We are dedicated to developing players and coaches to the highest level through a quality instructional program. Building, developing and improving their skills and fitness levels. Instilling confidence, initiative, emotional growth. Embracing and nurturing a sense of community and teamwork. Advocating high standards of sportsmanship and fair play. Who on your team must complete the assessment? Every Volunteer and paid professionsal (Head Coach, Assistant Coach, Team Manager), or anyone over the age of 18 that will come in contact with the players during training sessions, games or team events. All Volunteers at CBAA Soccer – Travel and Intramural must complete the Risk Management Application. Note: IM Head Coaches must email soccer@cbaasports.org the list of volunteers identified on your team to complete the risk assessment. How to access Risk Assessment on-line? This is a new compliance-training requirement for the EPYSA registered soccer clubs this year. 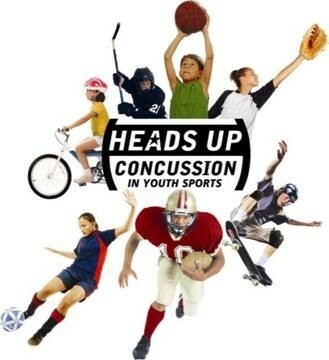 It is a free on-line course to educate coaches on concussions. Who on your team must complete the training? What do you need to do for your team to be compliant? Once you complete your course – save a PDF proof of completion and email to soccer@cbaasports.org.